While not a way to gain unwarranted exposure for faulty products or weak services, social media does provide critical distribution outlets for worthy content. But properly leveraging those outlets requires understanding the “rules of engagement” for each venue chosen. LinkedIn, FaceBook and Twitter each have their strengths and weakness, along with written and unwritten rules of the road, most of which fall into the latter category. 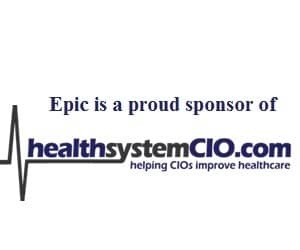 The following presentation – delivered by healthsystemCIO.com editor Anthony Guerra at HIMSS 2011 in Orlando – serves as a primer for any social media enthusiast looking to bring more readers, customers or colleagues into their fold. I picked up some great LinkedIn tips during this presentation. This has been an underestimated platform for content distribution and your methods are powerful.